In this tutorial, the backend will be written using the Go programming language. The Echo Framework is used for the boilerplate. You should be familiar with the concept of using routes to handle HTTP requests. An SQLite database is used to store all the tasks. 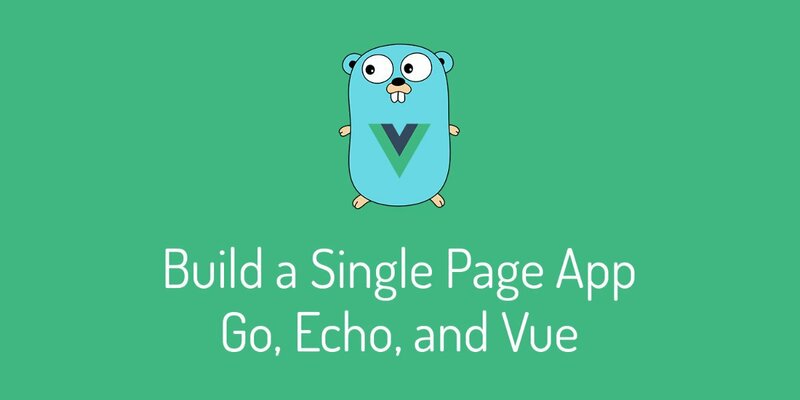 Vue will be used for the frontend, and will be written using HTML5 . Visit schotch.io to start building.